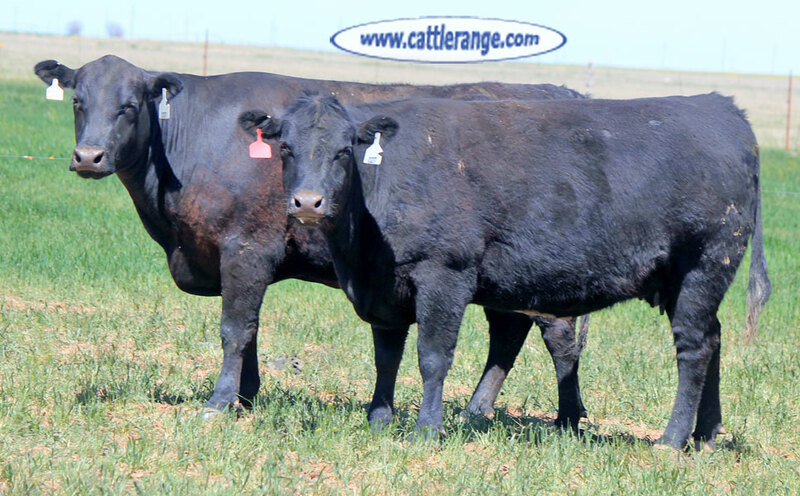 These cows were purchased in mid October through December 10th, 2018 out of Western Nebraska. Cows were ultra-sounded on February 22nd & again on April 5th, 2019. The first group of cows, 37 head were palpated to calve from August 1st to August 31st. The second group was ultra-sounded to calve from September 1st to October 10th, 2019. The third group was palpated to calve from mid October to December 10th, 2019. This is as gentle a set of cows as you will find. Cows are all hot wire broke & they all have a numbered ear tag in the left ear marked with their age. They all have a colored ear tag in their right ear according to when they were ultra-sounded to calve. If you are needing recipient cows, here they are. 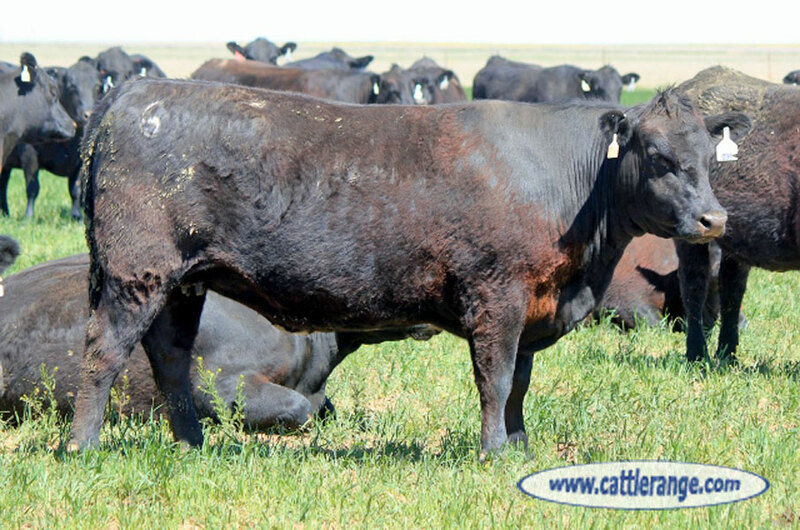 If you just want the hard to find, best 3 & 4 year old Angus cows to raise 700 lbs. calves, look no further.